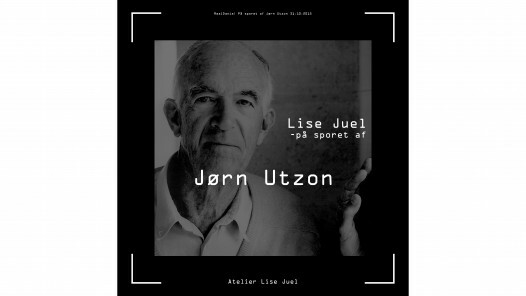 Lise Juel is collaborating with the world renowned architectural photographer Helene Binet, in order to create an extraordinary publication about Utzon seen through the different lenses of Binet and Juel. The book will be published by Rizzoli, New York. Atelier Lise Juel received the Best building award 2018 / “Arkitekturprisen 2018” at the City Hall of Fredensborg Denmark on the 9th of May 2018. The award is given for the best new building in the Municipality of Fredensborg for the last three years. 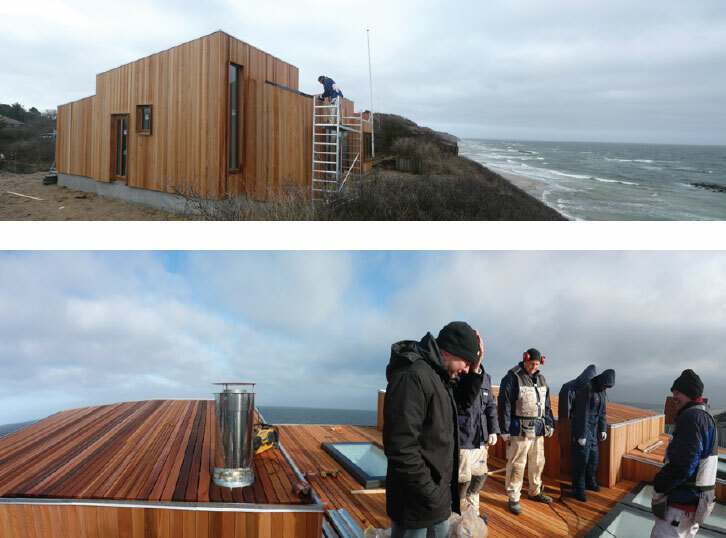 The municipality of Fredensborg has actually nominated both the “Strandvilla” and the “Gammel Strand” project for the same best building award 2018. 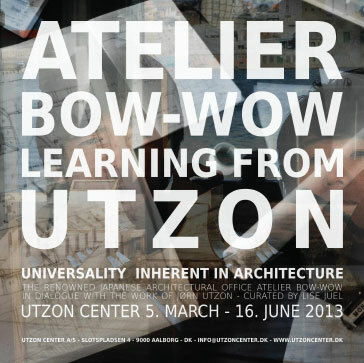 The Technical University of Munich is celebrating its 150 years and has invited Momoyo Kajima from Atelier Bow_Wow and Lise Juel for a conversation about Jørn Utzon 29th of June 2018. The conversation is followed up by a lecture by Momoyo Kajima. 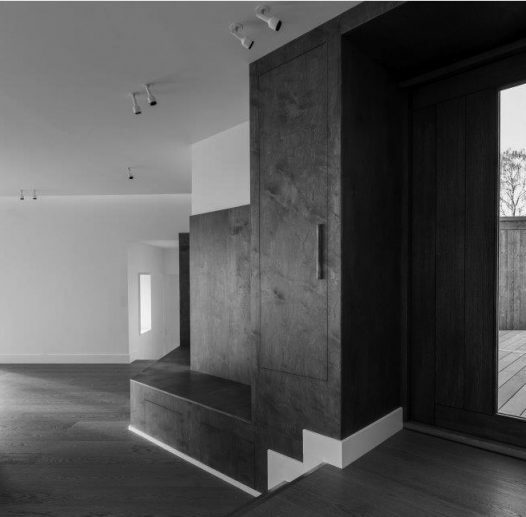 ALJ housing project “Gammel Strand” nominated for best building award. 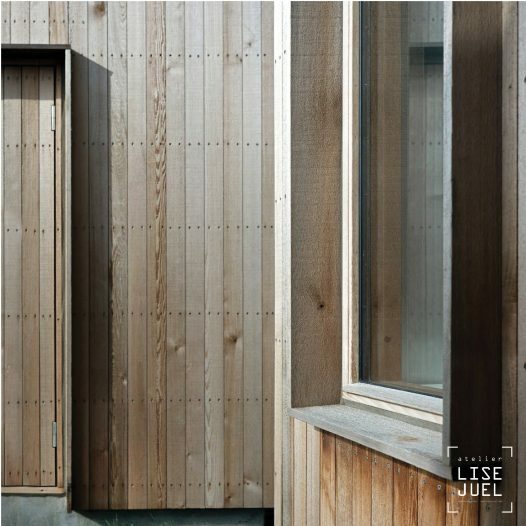 Atelier Lise Juel has been nominated for the annual best building award in the municipality of Fredensborg. 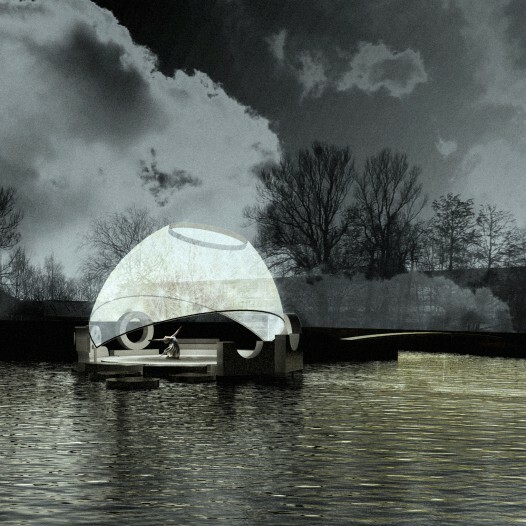 The concerned project is the housing project “Gammel Strand”. 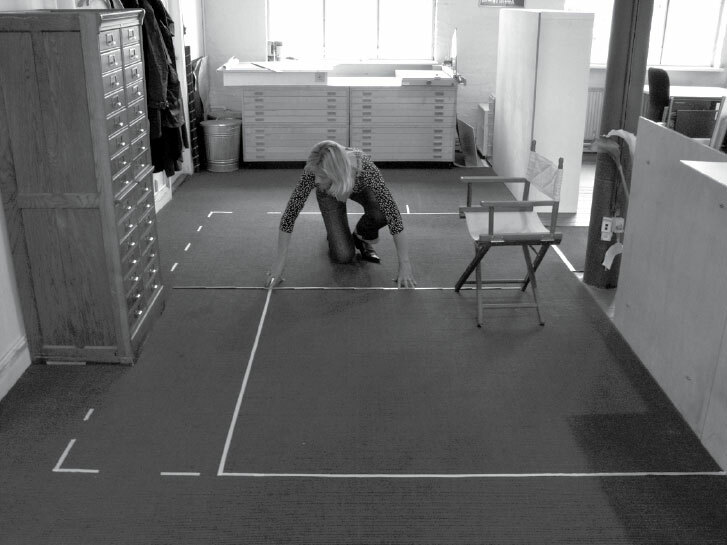 Lise Juel has been awarded a grant from the Danish Arts Foundation to pursue and develop her artistic and architectural work further. 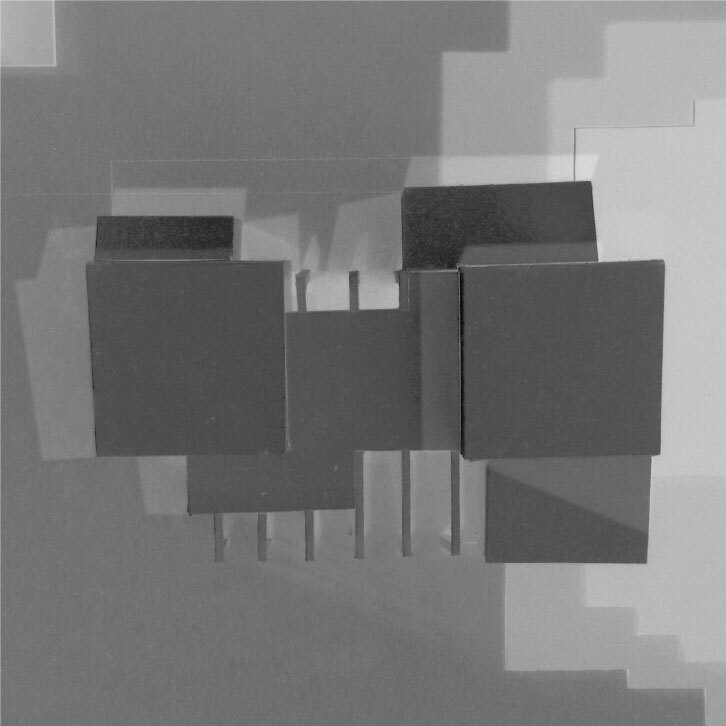 A lecture on built and unbuilt works of Atelier Lise Juel the 16th of March 2018 in Lund. 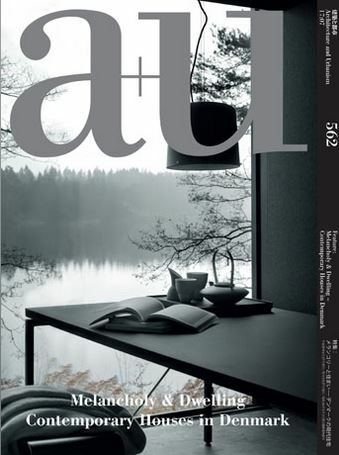 The Furesø project was recently featured in the “Small houses issue” of the Danish Architectural Magazine “Arkitekten”. ALJ receives a grant from Dreyer’s Foundation for the Can Lis book project. 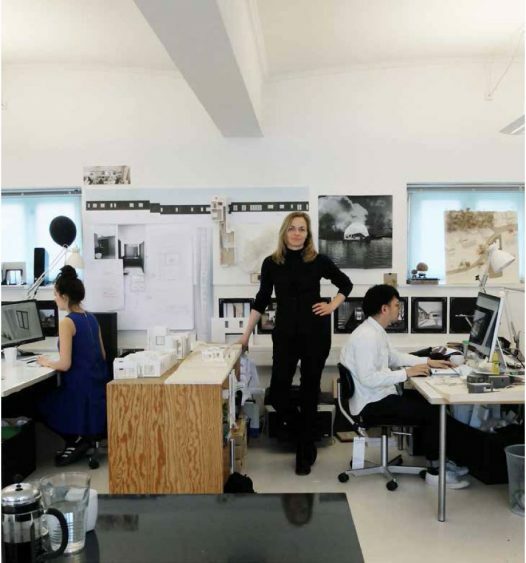 Lise Juel revisited Utzon Centre as invited speaker on in the lecture series of Realdania, October 31st 2015. Other lectures in the series is by Carsten Thau on Arne Jacobsen in SAS-royal hotel. 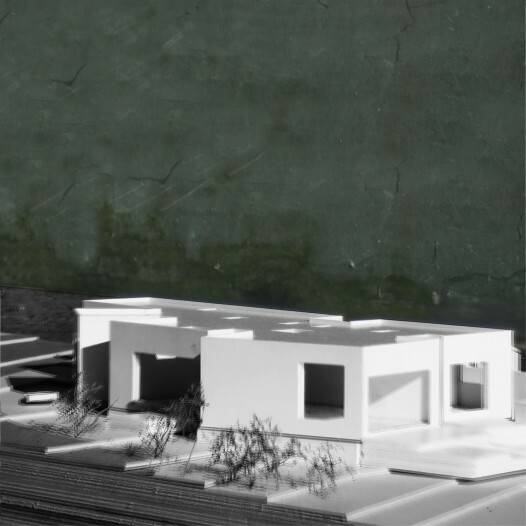 ALJ has been commissioned to design a villa on a sloping site overlooking the Furesø Lake. The conditions of the programme is to unfold an architectural frame that embraces life between the hilly forest slopes and the lake shore. 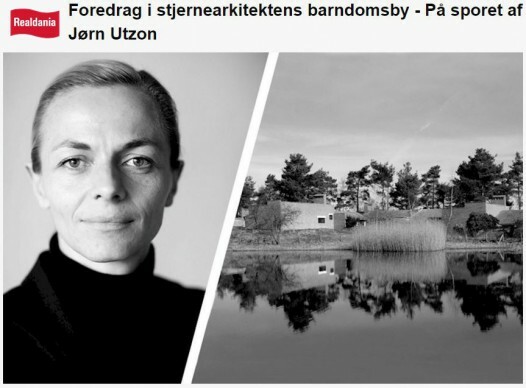 Lise Juel will be talking about Jørn Utzon’s “Kingo houses” and Bagsværd church in the TV programme “Hammerslag” on DR1 this March. We would like to thank Realdania Byg for making it possible to visit the house on extremely short notice. 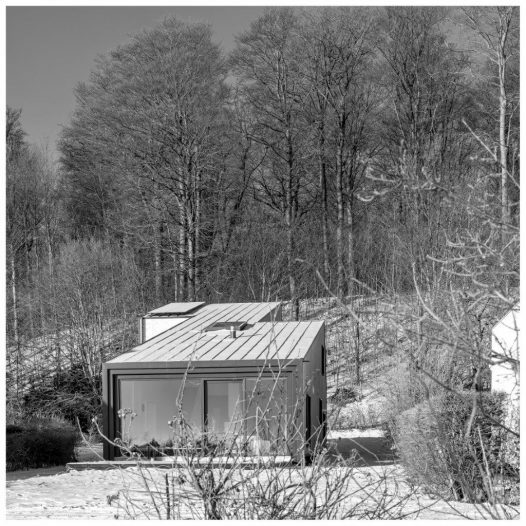 We are currently working on the transformation of the Rudolf Steiner kindergarten “Bonsai” – an architecture that responds to the innovative and caring pedagogics of this inspiring place in the woods. Construction begins at ALJ town house transformation project next week. 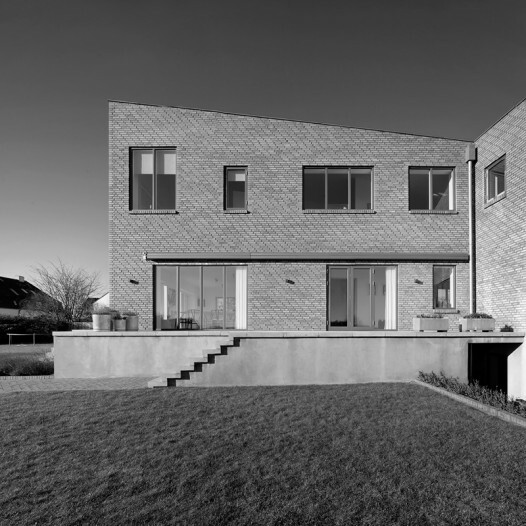 On a sloping beautiful site overlooking the lake and hilly landscape of North Zealand, we are commissioned to develop a complex programme for a contemporary family. Atelier Lise Juel are presently developing the restoration strategy of Utzon’s Fredensborg Housing for The Danish Agency for Culture. 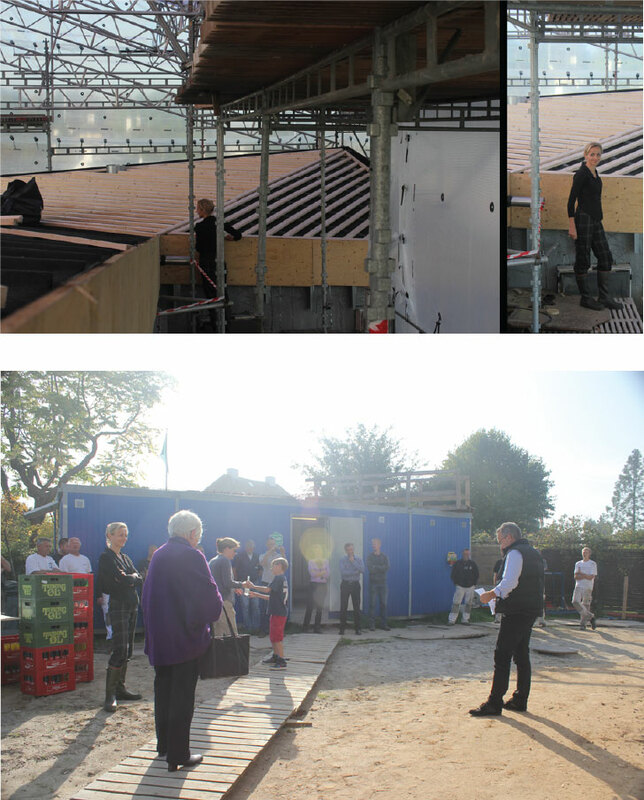 Lise Juel lectures has been invited to give a lecture at Henning Larsen Architects about the restoration of Can Lis. Lise Juel will be speaking at the conference on Saturday March 8th, 2014. 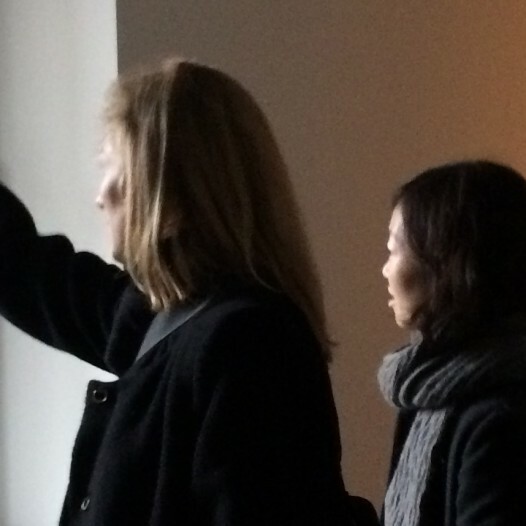 ALJ moves to a new office together with Svendborg Architects. Our new address: Bredgade 25E, DK-1260 Copenhagen. 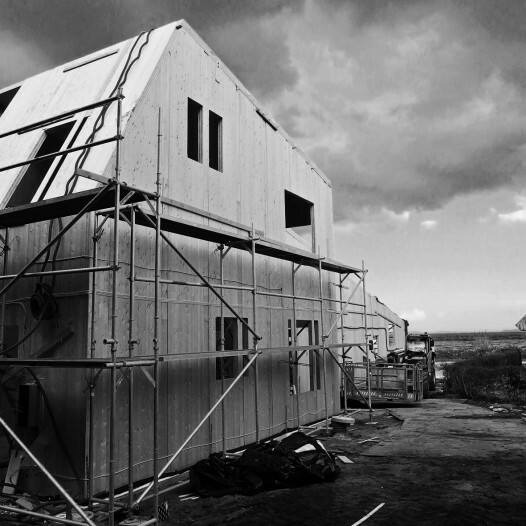 ALJ is commissioned to design a state of the art sustainable home at the seaside north of Copenhagen. ALJ receives a generous grant from Dreyer’s Foundation for the Can Lis book project. Lise Juel will be given a lecture 6-11-13 about work of Atelier Lise Juel. Other keynote speakers are Peter Thule Kristensen: “Bindesbøll and the techtonics” & Trine Neble about the practice of EMA. 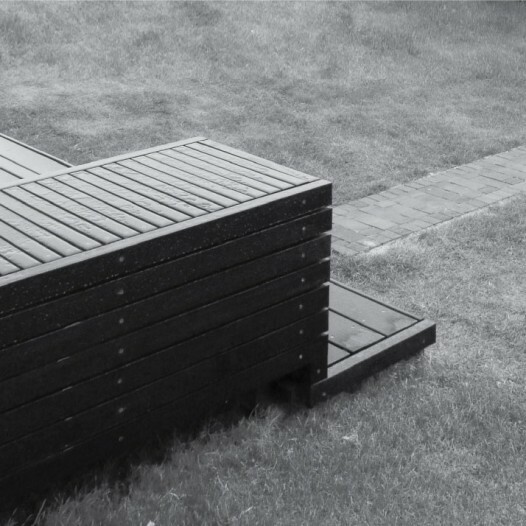 In a landscape situated by the seaside ALJ has designed a number of objects that densify the space and create places to meet and enjoy the magnificent seaview. 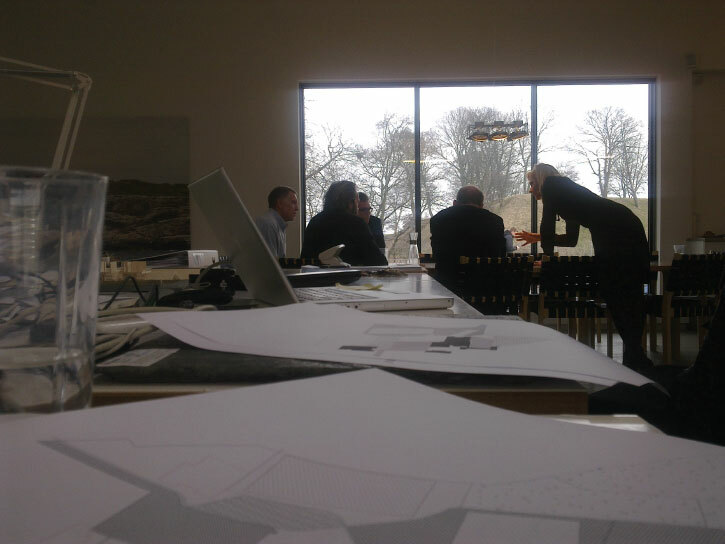 Today the team with Vandkunsten, ALJ, PK3, Steenbergs Tegnestue & WSP has handed in the proposal for the visitor center. The winner will be announced in November. 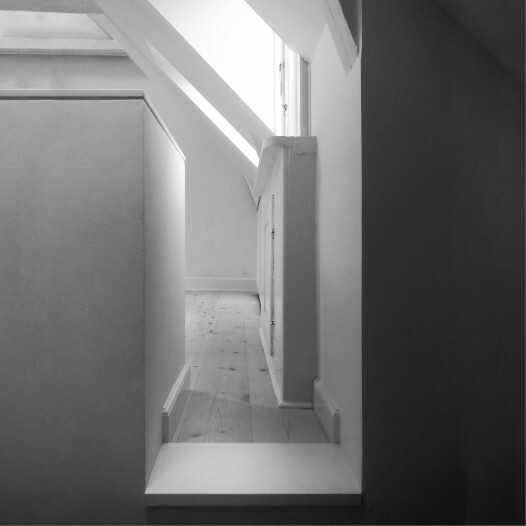 ALJ is presently writing the book about the restoration and the architectural philosophy behind Can Lis. Yoshiharu Tsukamoto will be contributing to the book with an essay. 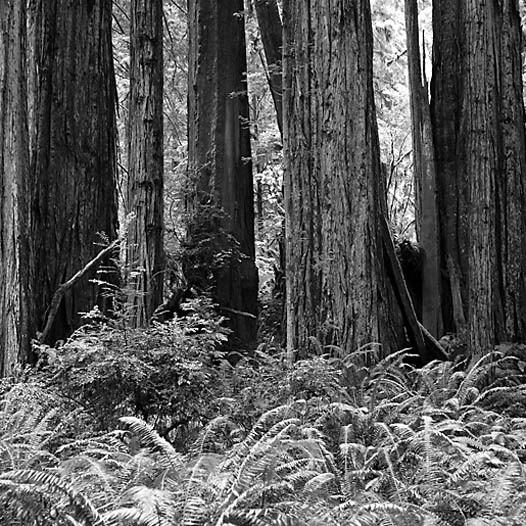 The book is to be published in 2014. 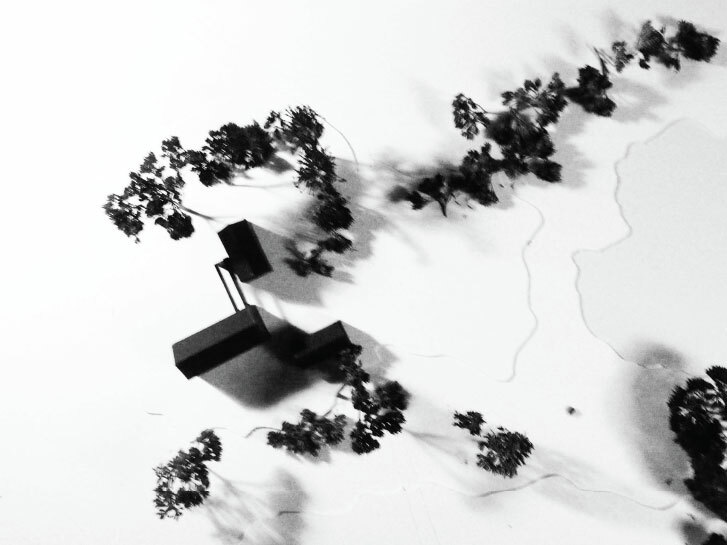 Atelier Lise Juel has been pre-qualified to participate in the competition of Hammershus Visitor Center in a team with Tegnestuen Vandkunsten, PK3, Steenbergs Tegnestue and WSP. 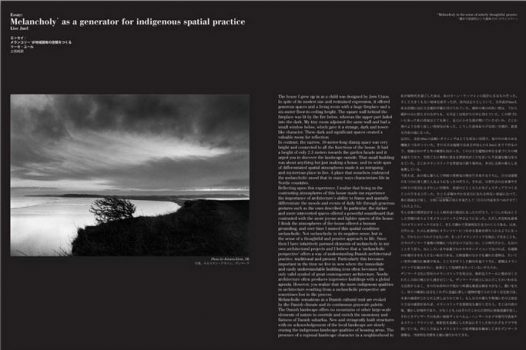 Yoshiharu Tsukamoto in A+U report on Can Lis. 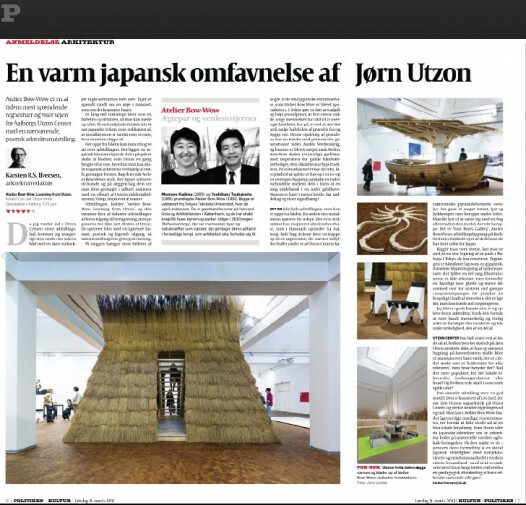 5 stars in major Danish newspaper. 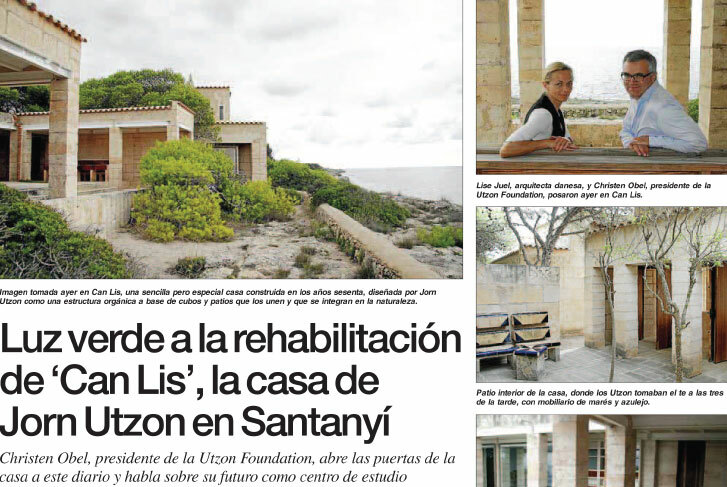 Can Lis after the restoration by Atelier Lise Juel for The Utzon Foundation. 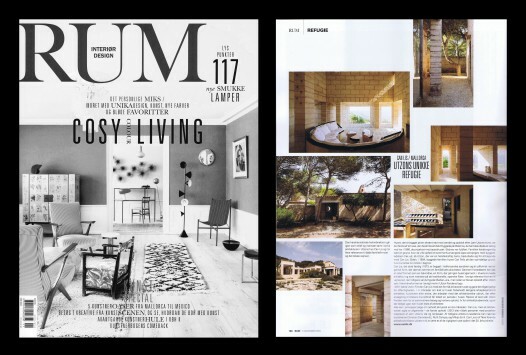 ALJ are restoring the famous Kingo Housing built by Jørn Utzon in 1960. 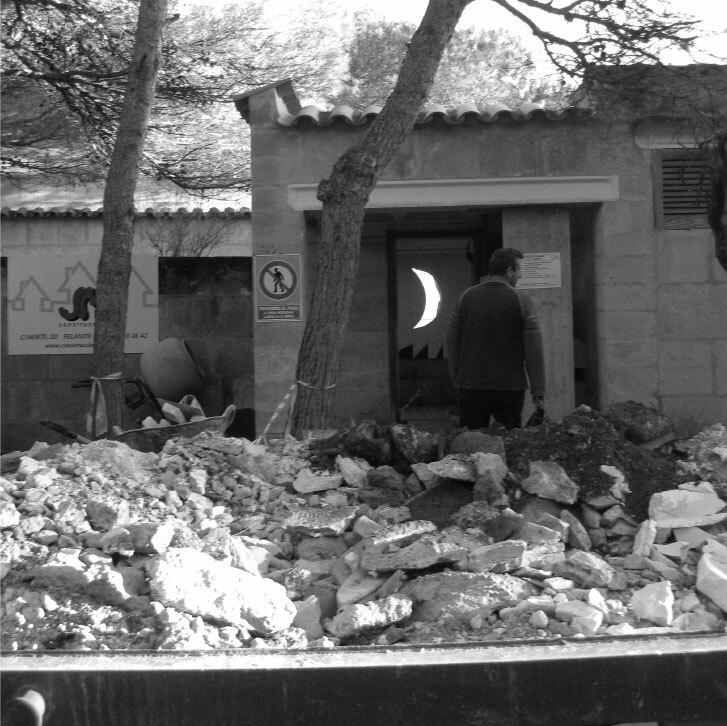 The construction work is now in progress. 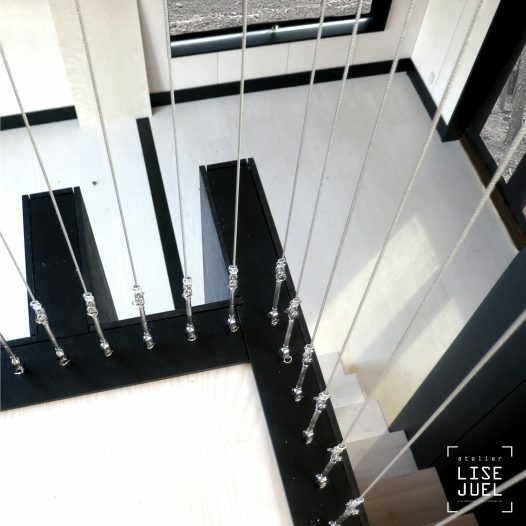 Lise Juel receives the prestigious grant form The Danish Arts Agency in 2012 to develop her artistic and architectonic work further. Arkitekt Lise Juel har indgået samarbejde med en af de mest bæredygtige innovative ingeniør firmaer i Australien Steensen&Varming, Sydney om udviklingen af konkurrencen om Helsinkis nye Stadsbibliotek. Byggemøde på Mallorca 13. september 2010. 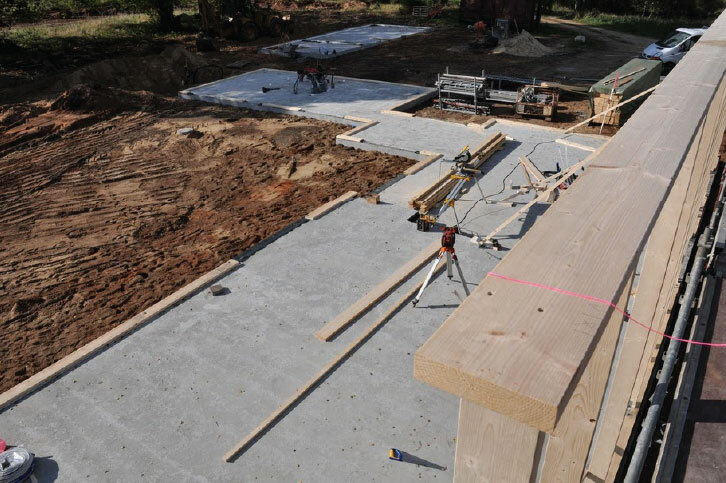 Landstedet udført af arkitekt Lise Juel 2011 er udnævnt til Årets byggeri i Silkeborg kommune. 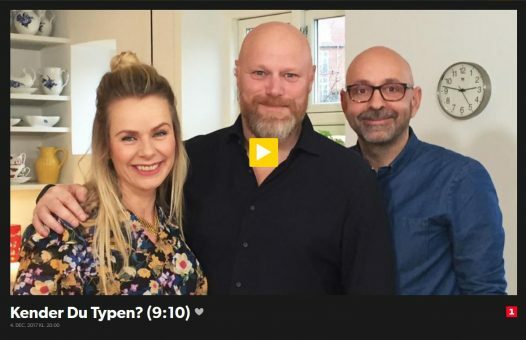 Tegnestuen besigtigede tagfladen, hvor den krystalinske tagform begynder at tegne sig. Vi ser frem til den diagonale lægning af OTTA skiferen. Landstedet udført af Arkitekt Lise Juel er nomineret til årets byggeri i Silkeborg kommune. 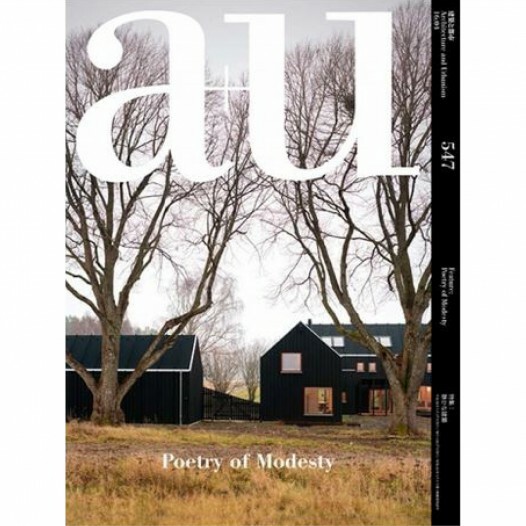 Arkitekt Lise Juel er per dags dato registreret som et anpartsselskab. 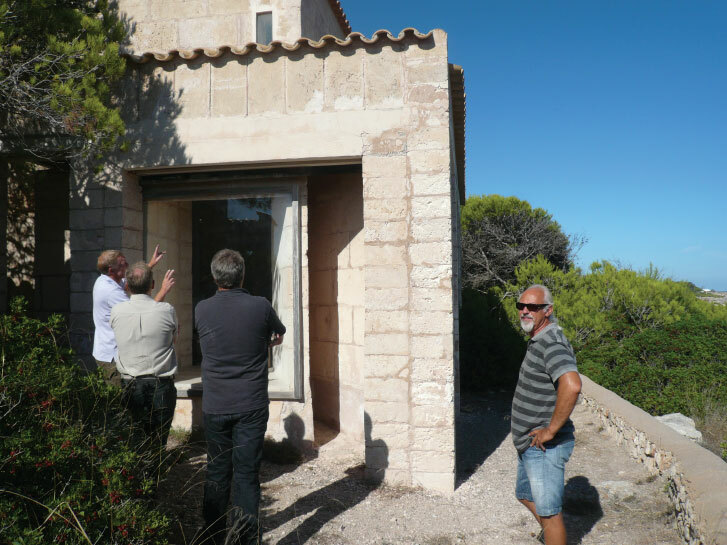 Architect Lise Juel is presently restoring one of Jørn Utzon’s Kingo houses for the foundation Realdania. 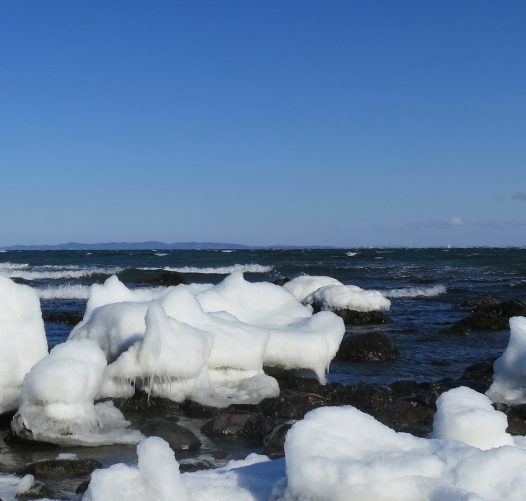 Last week Lise Juel presented the strategy for te restoration to the public. Pressemøde 30. marts 2011 på tegnestuen om overdragelsen af Can Lis og de fremtidige renoveringsplaner. Afprøvning af indgangsparti til Landstedet.